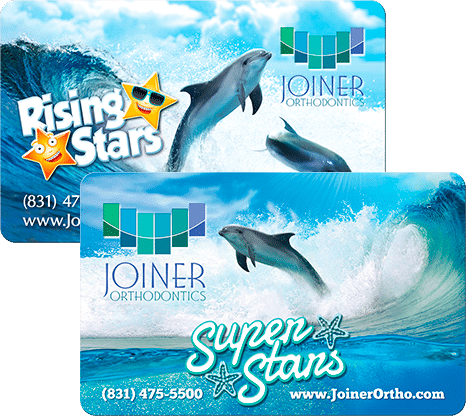 Joiner Orthodontics in Santa Cruz, CA has a zero-tolerance spam policy. In the unlikely event that you receive any message from Joiner Orthodontics or sent using Joiner Orthodontics systems that may be considered to be spam, please contact us using the details below and the matter will be investigated. 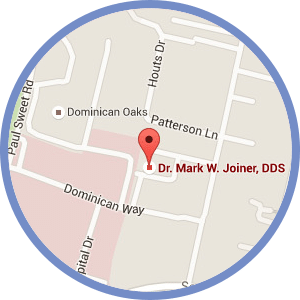 Joiner Orthodontics may change this anti-spam policy at any time by publishing a new version on this website.